Dole Coin is an open source, peer to peer, community driven decentralized cryptocurrency that allows all class of persons to engage in charity while simultaneously making good returns. 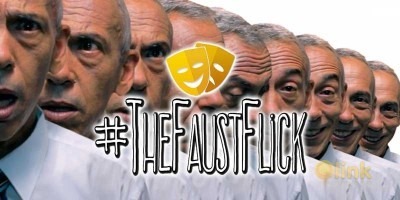 It presents a means of giving and receiving in good measure. 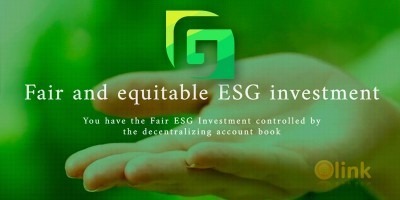 DoleCoin also aims to empower the unemployed through a passive earnings system by a dealing out or distribution of funds to dole coin holders at regular intervals. This means anyone holding Dole coin in their wallet will receive interest on their balance. In essence holding the coins ensures one gets dole payments. For more info on Dole Bond, check dolepaper. We believe that DOLECOIN as a new, easy to access cryptocurrency, will appeal to regular people in larger numbers than we’ve seen with existing cryptocurrencies such as Bitcoin and Ethereum. • Those that wish to participate in sending relieve fund. • Those that wish to participate in charity movement. 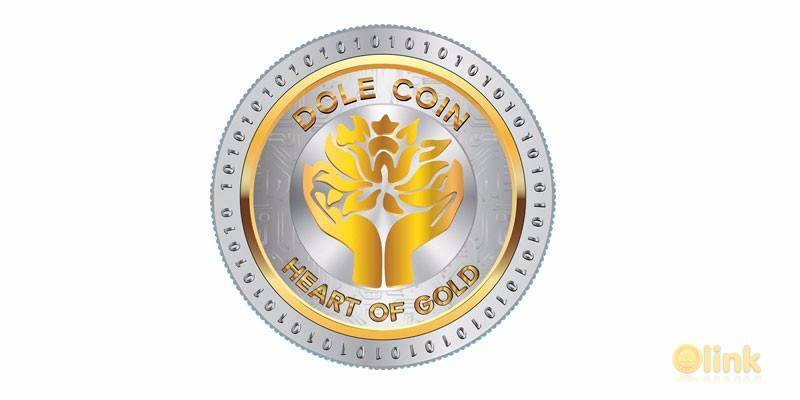 • Those looking to acquire DOLECOIN and sell them to other investors and speculators to generate short term gains.